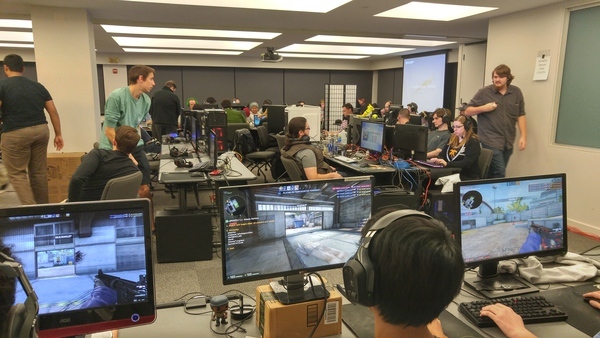 (Jan 22 '17) CS:GO Tournament, BYOC LAN, Rocket League, Arlington, VA: DC Area E-Sports Club | Community. Reviews. Pwnage. New venue this month. Arlington Cinema reached out about hosting events at one of their spaces. They have a comedy club in downtown DC that is only used a few nights a week so we are looking at the possibility of holding events there regularly including some weeknight activities. Will also be considering some big viewing parties at their theater in Arlington (TI7 anyone?). If all works out our monthly events will be on Sundays by default. 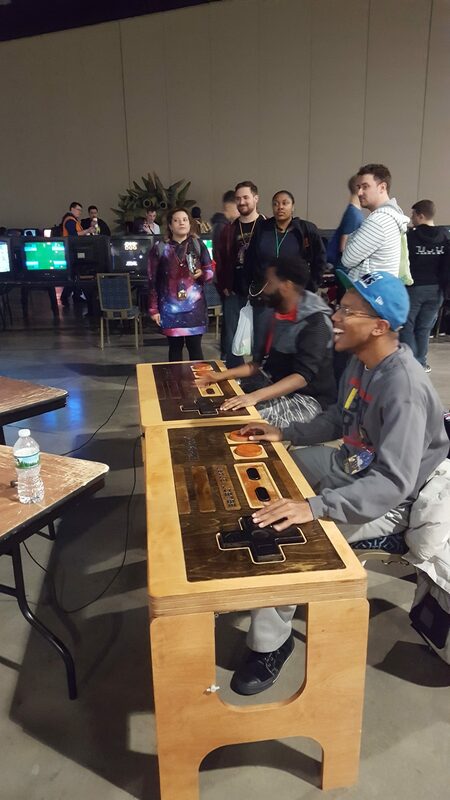 A big reason to work with them is that they are willing to bring the venue costs significantly down for quarterly competitive tournaments which many of you know has been a big hurdle to bringing them more attention and higher level competitors from outside our region. Before they expand power and internet capabilities to meet our needs completely we are going to run some small events. 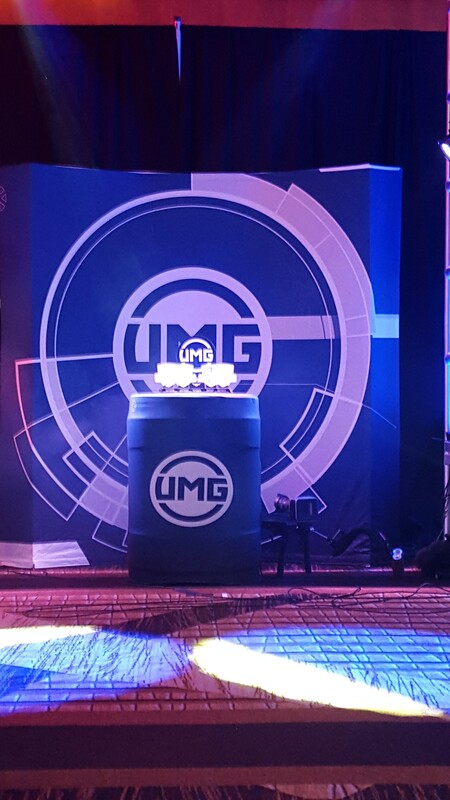 This month this will be the setup. Drafthouse Comedy is in downtown DC just a few blocks from McPherson Square Metro. There are multiple parking garages in the surrounding blocks that have all day parking for $8. There is also paid street parking as well.